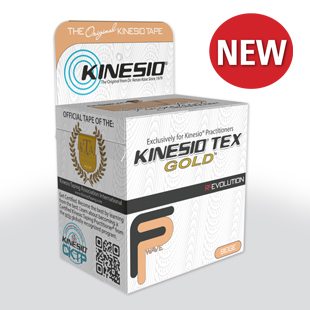 KineMedics has the latest physiotherapy products for both patients and medical professionals. GenuTrain® Active support for relief and stabilization of the knee The new generation with visco-elastic Omega pad. If your knee feels weak, is swollen or painful, the GenuTrain knee support can help you. It relieves pain, stabilizes the joint and helps to achieve faster mobilization. The GenuTrain is the original functional knee support and has undergone continuous further development since it was launched onto the market in 1981. The new generation with the Omega pad, a new functional cushion around the kneecap, is once again setting new standards. Further improvements have been made to the support, with the result that it is now better than ever at relieving pain and stabilizing the joint. Contact us with any questions about these and other products. We’re here to help.